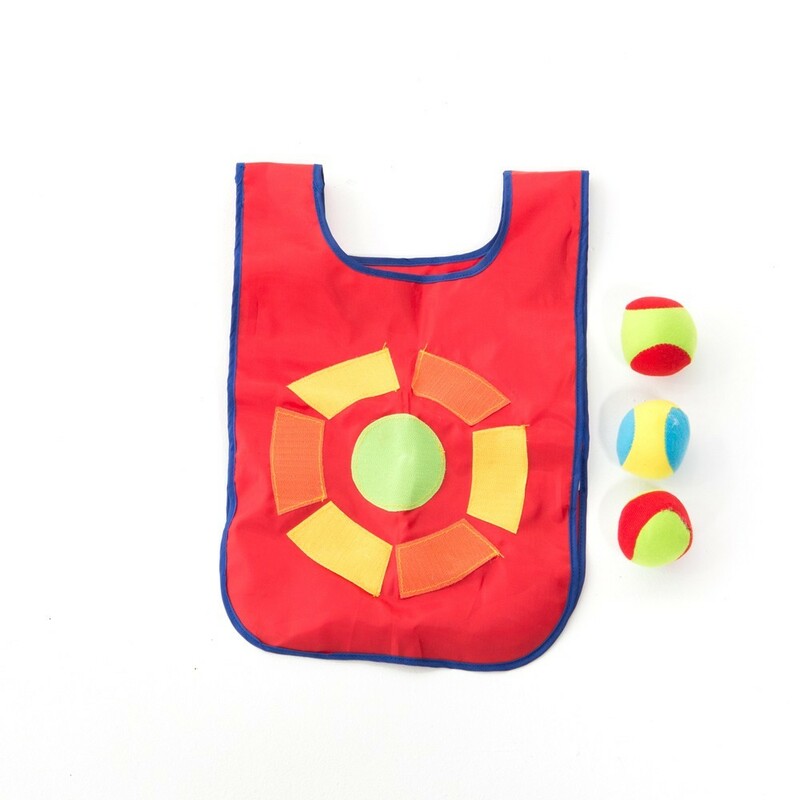 Discover our new game, that will develop your child's agility and coordination! A new fun way to play dodgeball! 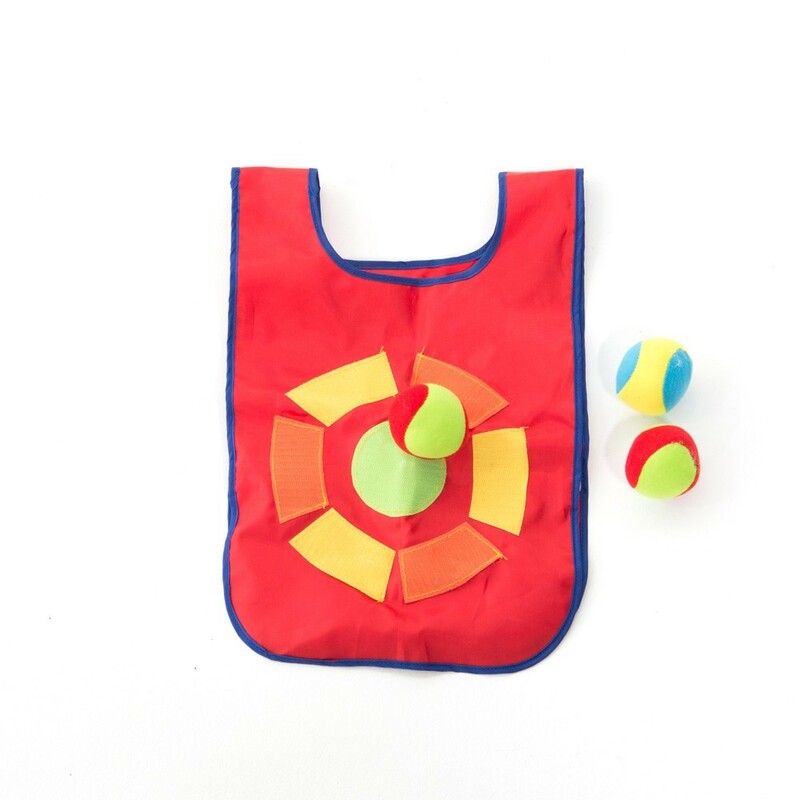 - The aim of the game is simple: one of the players wears the vest and becomes the moving target and the other needs to touch him with the foam ball. 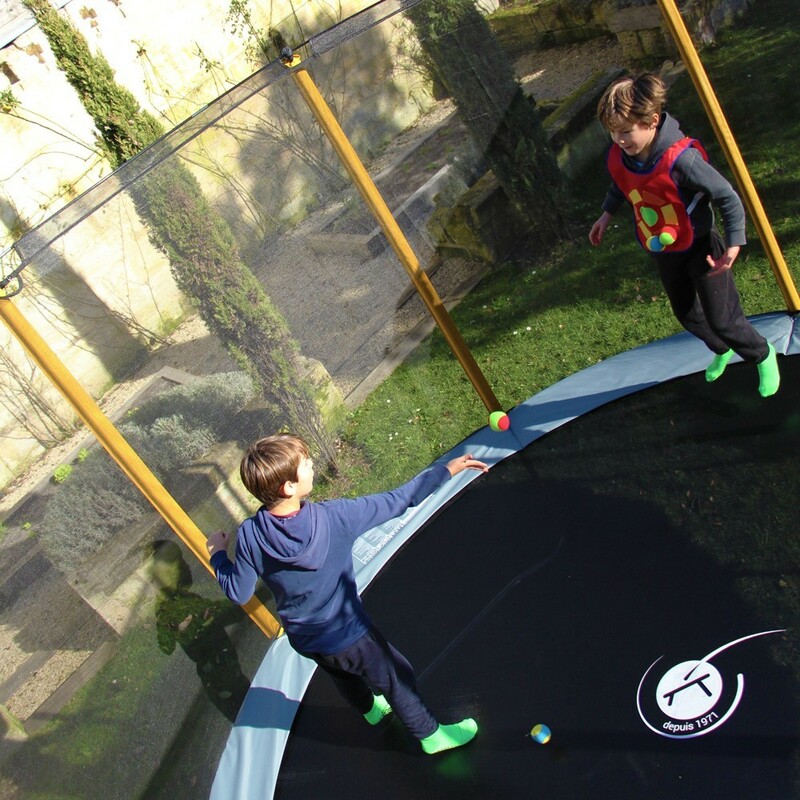 - Light and easy to move, to be used outdoors or indoors. 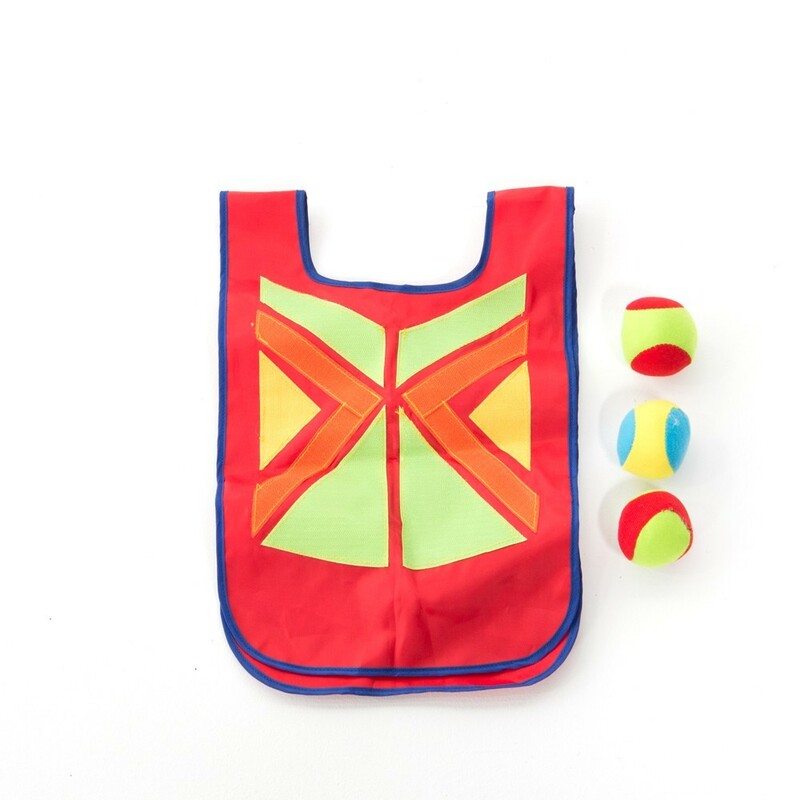 - The kit includes a target vest and 3 stick foam balls.